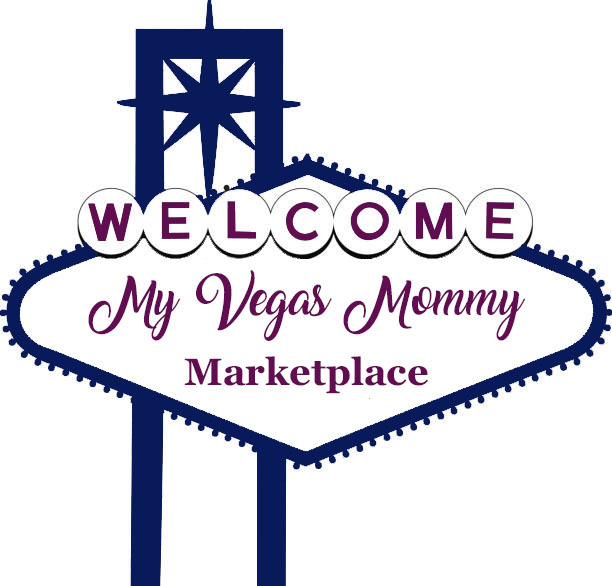 My Vegas Mommy: Amazon Gift Card Lightning Deals (6/5) = Panera, Express & More! Amazon Gift Card Lightning Deals (6/5) = Panera, Express & More! *NOTE these times are listed in the Pacific Standard Time.